Radioplayer Belgium has confirmed it will double in size, as Flemish stations join the French-speaking broadcasters already using the Radioplayer platform. The public service broadcaster in Flanders, VRT, and their commercial radio counterparts Medialaan and Mediahuis are joining forces, to offer dozens of Flemish-language stations alongside the French ones. The decision was ratified by the VRT board yesterday (Jan 22nd). The Radioplayer model was first developed by the BBC and commercial radio in the UK. Unlike other radio aggregation platforms, each Radioplayer system is specific to the country in which it is launched, and operated by the stations it serves. Radioplayer Worldwide is a partnership between UK Radioplayer and the countries which have rolled out Radioplayer. Radioplayer Worldwide now has licensing agreements in place in Germany, Ireland, Austria, Norway, Belgium, Canada and Peru. Radioplayer was initially launched in Belgium for French-speaking stations in May 2014 with the intention of rolling out to Flemish stations subsequently. Today’s announcement represents the realisation of that strategy with Flemish stations appearing on Radioplayer Belgium within the next few weeks. "Flanders has a strong radio market and we are glad that we, as a public broadcaster, can join forces with the national commercial radio stations for a Flemish Radioplayer. 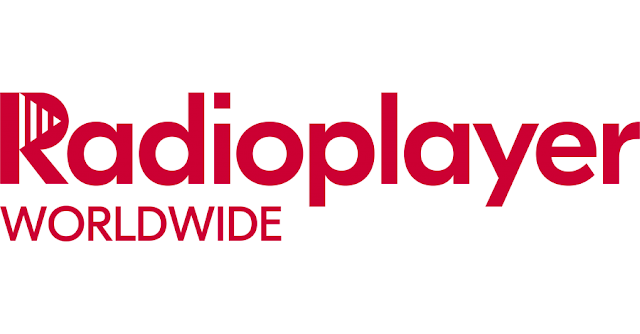 We look forward to working with Radioplayer Worldwide, a reliable partner helping us to keep radio strong in connected dashboards, on smart speakers and new radio receivers." The Radioplayer apps have sophisticated localisation features, ensuring that relevant stations are listed wherever a listener is located in Belgium. The apps also configure themselves to follow language settings in a phone, so a French-speaking Belgian will be able to use the app in French and a Flemish-speaking listener will see the app labels in Flemish. In late 2017, Radioplayer unveiled a common international logo (pictured above), which is adopted in every country where Radioplayer is available.